Site developers are often creative when it comes to how they implement linking with various web technologies. 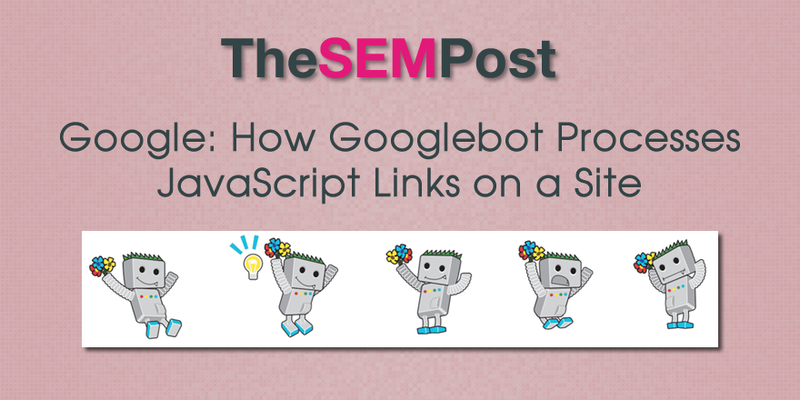 But not all links are created equal in the eyes of Googlebot. Since Google uses anchor text for landing page context for ranking and uses internal links to help determine most important pages on a site, it can be detrimental for sites to be using all internal links that Google is not able to use for ranking. And it could hurt the site in the rankings, both for context and hierarchy of importance on pages within the site. Google has also confirmed previously that unlinked URLs do not pass PageRank. This is the same kind of situation where Google is seeing a link, but as it is not in a correct link format, Google ignores the link for their normal processing of a page’s links.